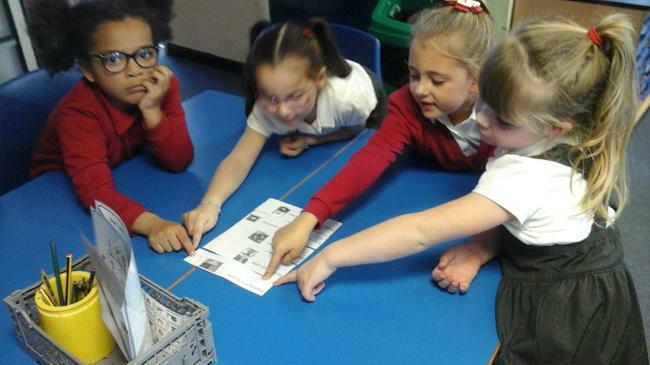 In 2SD we have been learning how to keep ourselves safe at home. 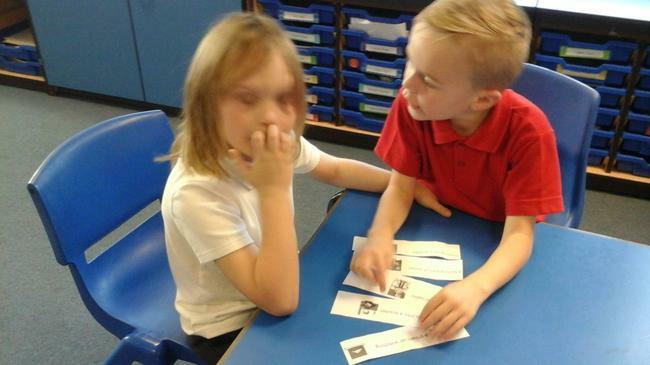 We worked in pairs to decide which risks we thought were the most dangerous and which we thought were the least. 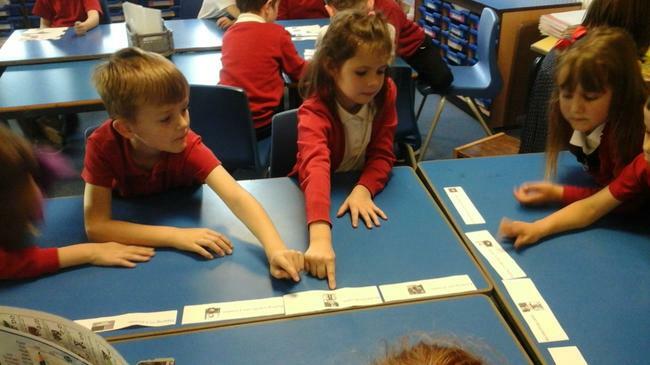 We wrote our ideas down and discussed them as a class. 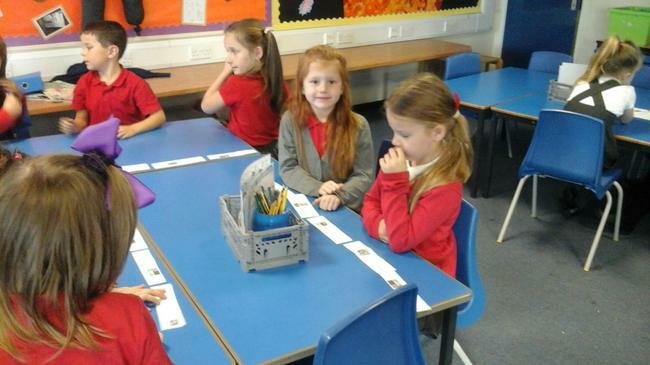 In 2DP we have been learning about being safe around the house. 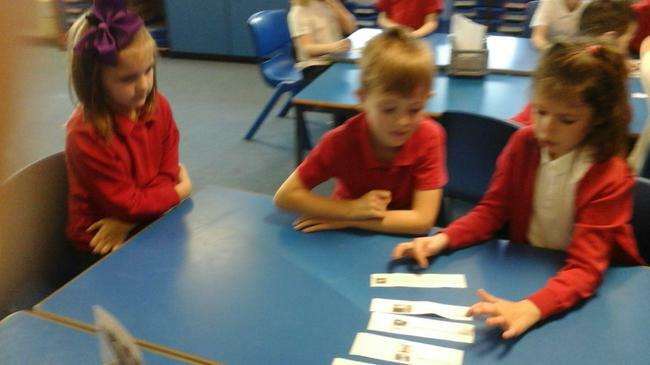 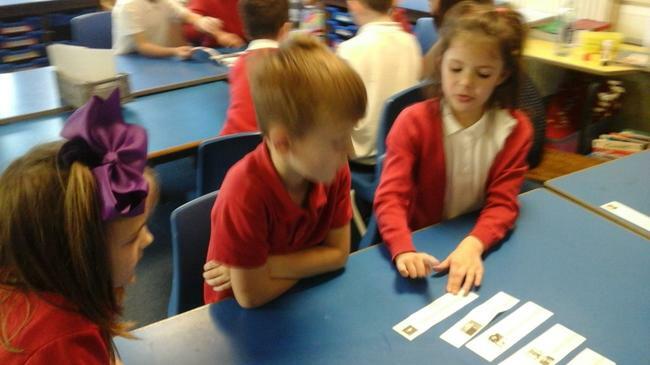 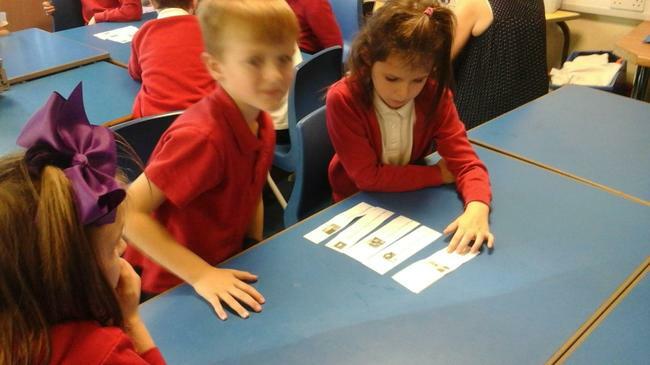 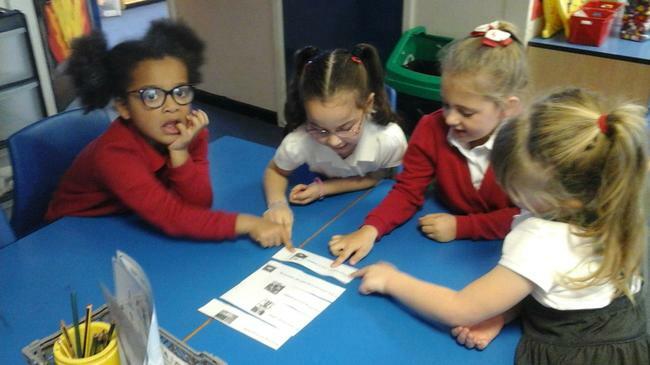 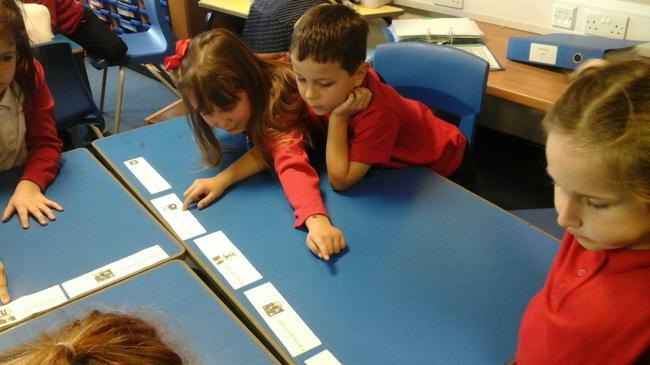 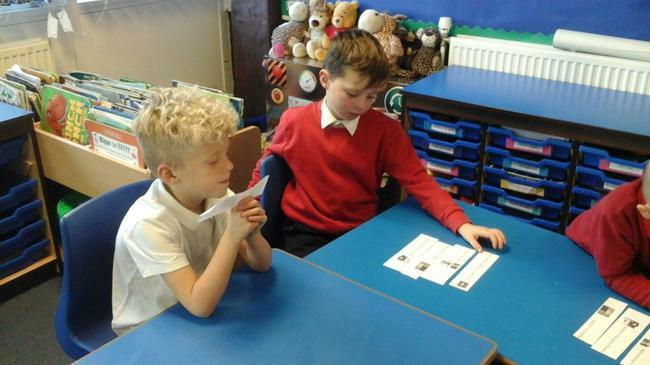 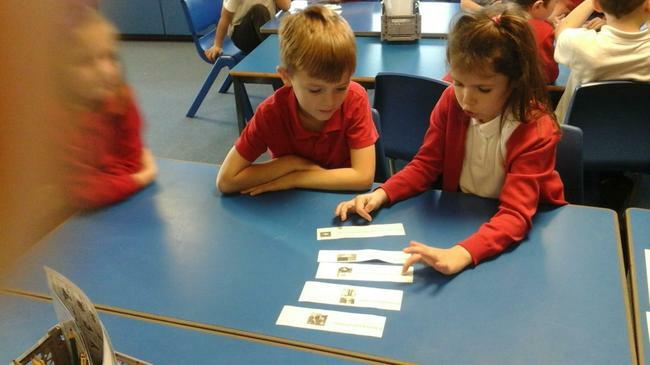 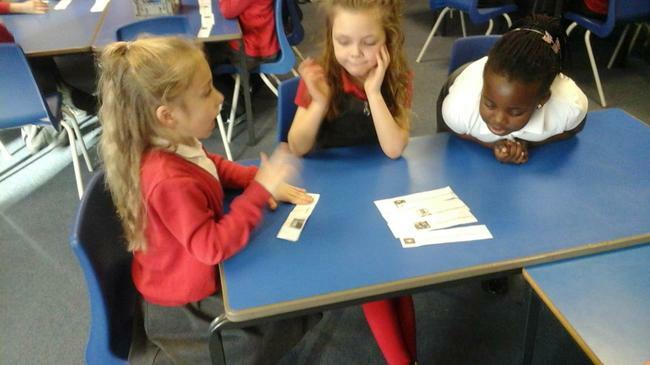 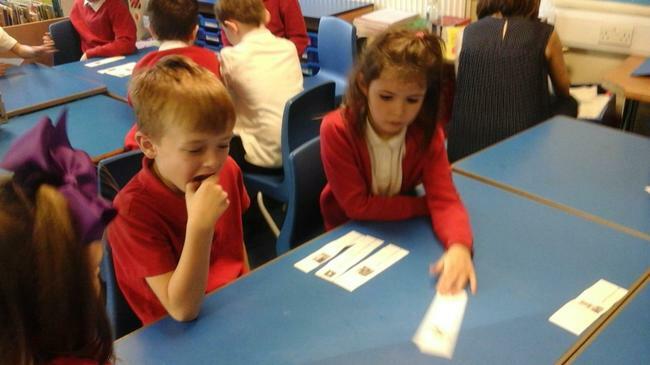 The children worked in groups to put different scenarios in order from low to high risk. 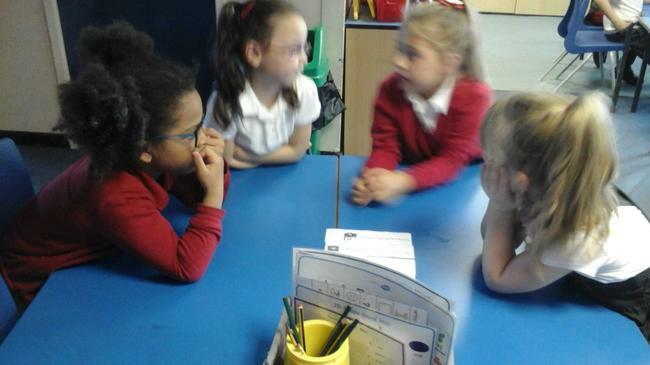 They are all very aware of how to be sensible and safe at home! 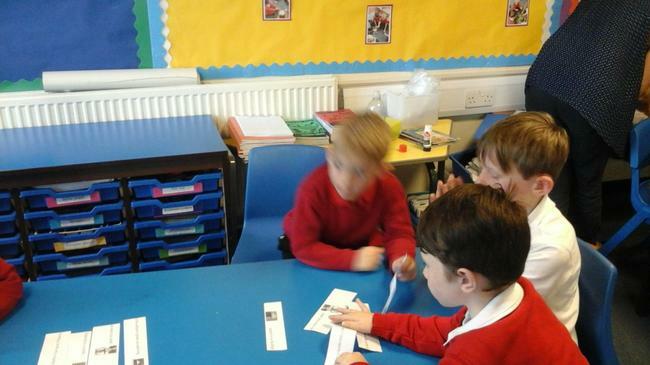 We talked about road safety in PSHE - the children had lots of great ideas.